Greetings Firedancer! Thank you for joining me on your Firedancer journey! On this page you will find all kinds of free goodies to accompany you throughout the reading of Firedancer. I recommend that you bookmark this page so that you can come back to it on a frequent basis, as I’ll continue to add new inspiration and soul-seeking fodder. 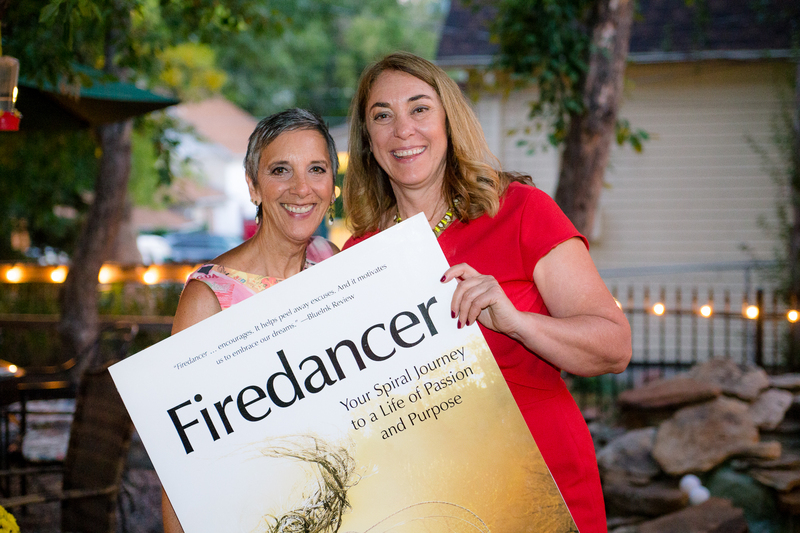 To start with, take a moment to download your Firedancer workbook. 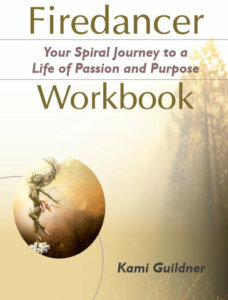 This will give you plenty of space to ponder the reflections at the end of each chapter. It will become your sacred place to explore your ‘what’s next in your life’ and to open up to all the whispers of your heart! Sign up fo r a free 30-day subscription to Pony Ponderings and receive a daily inspirational email to light up the firedancer in you!! Order your own deck of inspiration! 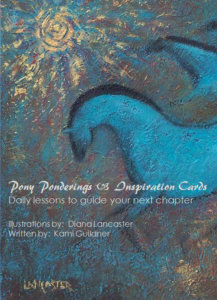 Pony Ponderings© is a deck of 50 beautifully illustrated daily inspiration cards bringing positive, thought-provoking guidance to your soul path. 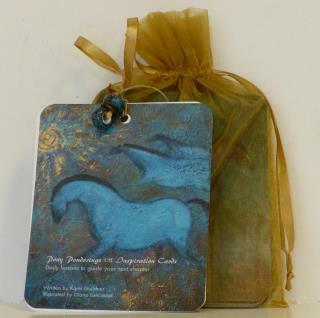 Inspired by the heart and wisdom of horse, the messages provide a pathway to your deepest inner knowledge, playfully engaging your mind, body, emotions and spirit. Dance with Mother Earth Guided Meditation: This is a moving meditation that should be done outdoors, and if possible, with bare feet for the deepest connection to Mother Earth. Start this meditation while standing.